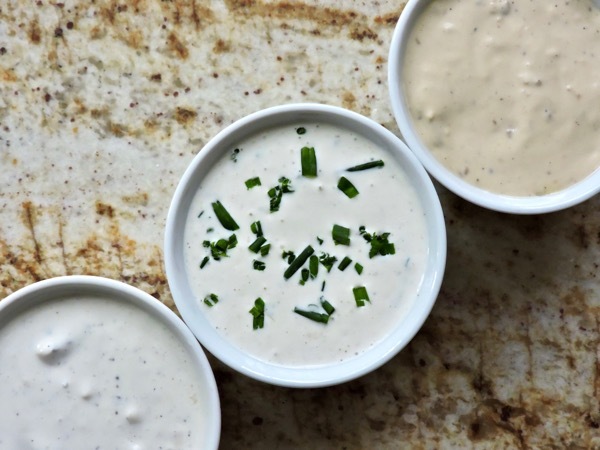 Here’s a trio of dressings that will literally steal the scene. One bite and you’ll never reach for their bottled understudies again. 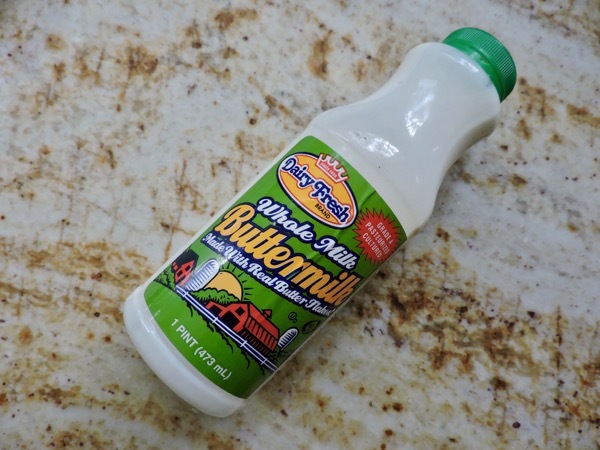 The best part… you won’t believe how easy they are to prepare! 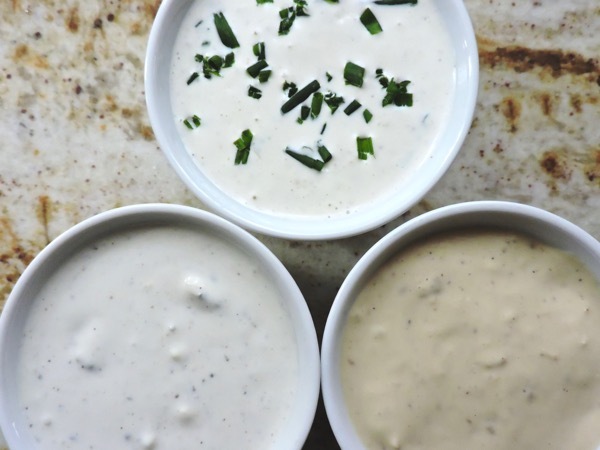 So whip up one or all three, they’ll last for a week in an airtight container in the refrigerator. 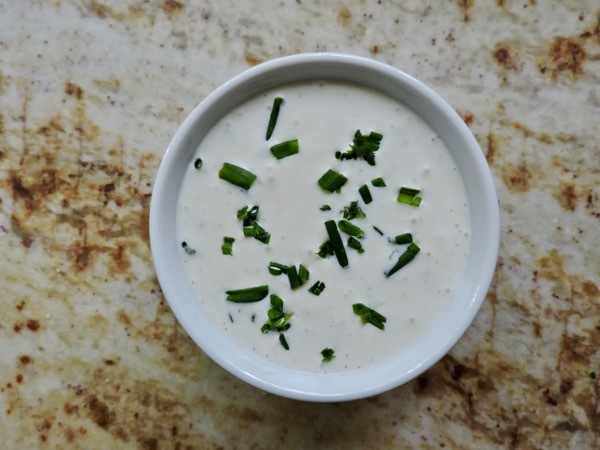 Seriously- who doesn’t love ranch dressing? 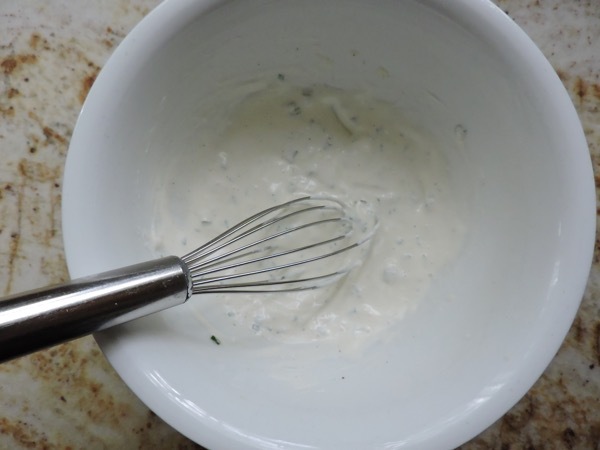 In a medium bowl whisk together the ½ cup sour cream, ¼ cup mayonnaise, one grated clove of garlic and a tablespoon of fresh lemon juice. 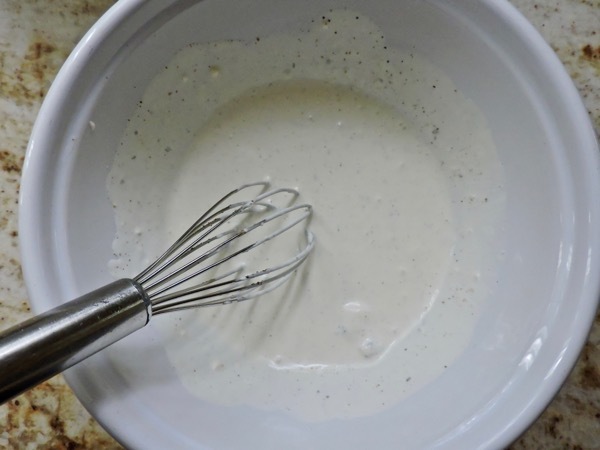 Whisk in enough buttermilk for the desired consistency (approximately ½ cup). 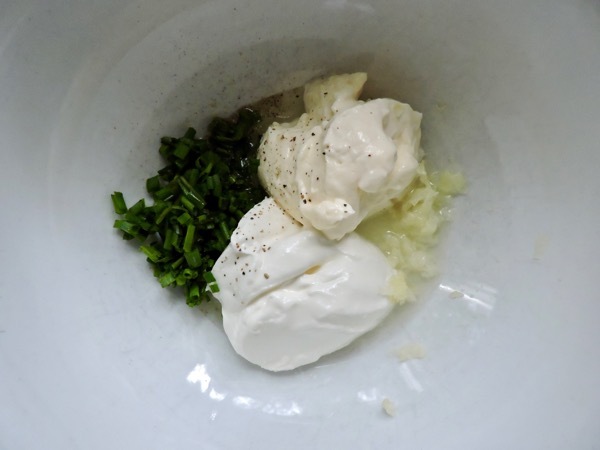 Stir in a tablespoon of chopped chives. Season with kosher salt and freshly ground pepper. 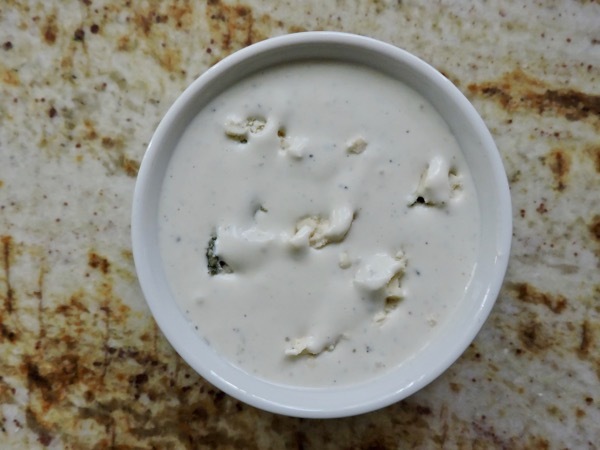 This blue cheese dressing is perfect alongside a platter of chicken wings or drizzled over a wedge. 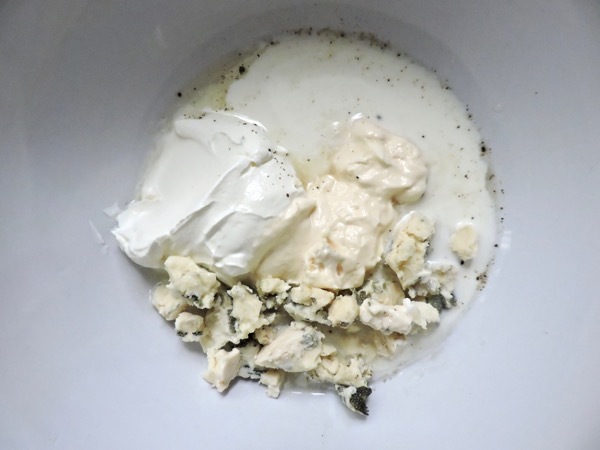 Whisk together two ounces of crumbled Roquefort, ¼ cup of buttermilk, ¼ cup of mayonnaise, ¼ cup of sour cream and a tablespoon of fresh lemon juice. 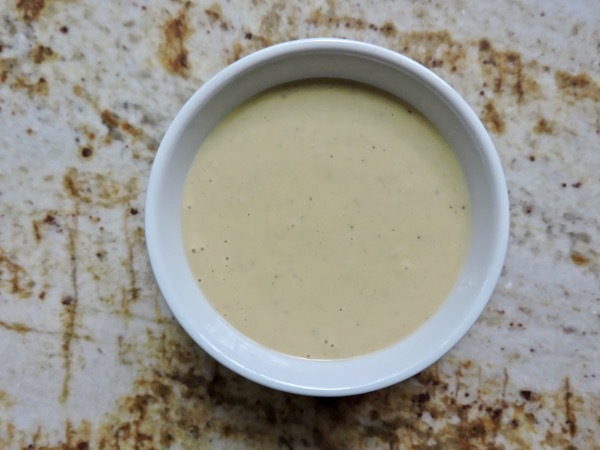 You’re going to become addicted to this simple Caesar dressing. 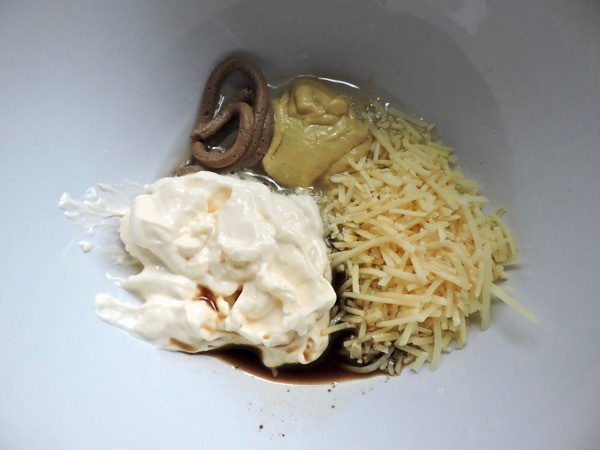 Whisk together ¼ cup mayonnaise, ¼ cup Parmesan, two tablespoons of fresh lemon juice, a tablespoon of Worcestershire, a tablespoon of Dijon mustard, ¼ to ½ teaspoon anchovy paste and one grated clove of garlic until combined. 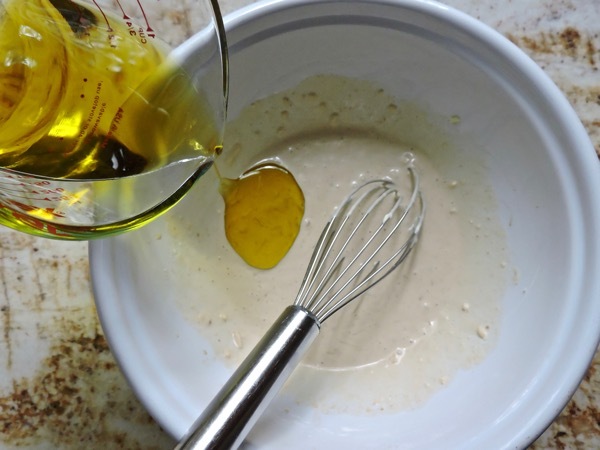 Slowly whisk in ¼ cup olive oil until thoroughly incorporated. 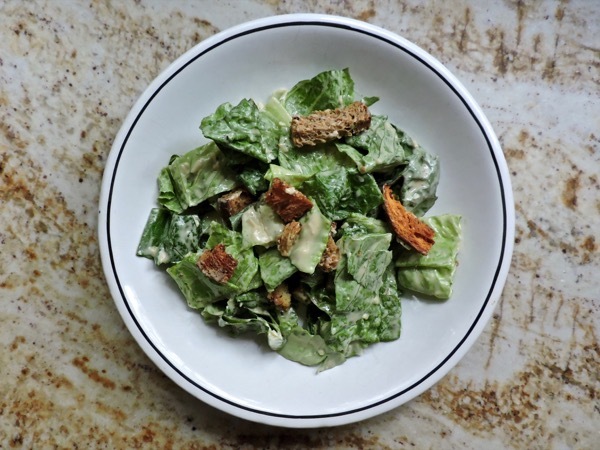 Toss with crisp romaine and bakery fresh croutons.